Rare offering! 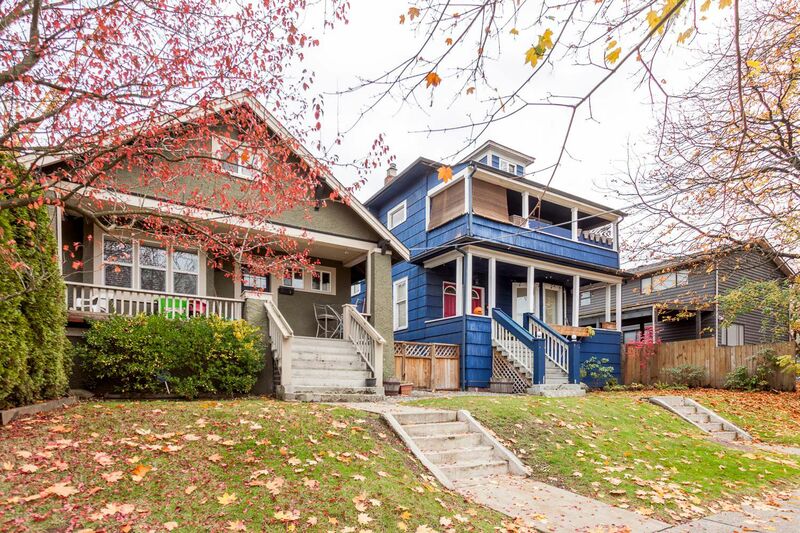 Two well maintained houses on a large 61' x 99' lot. 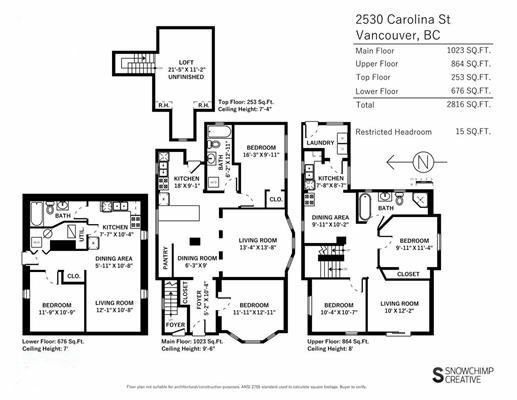 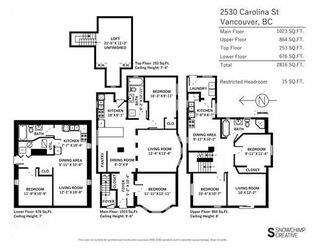 Boasting over 4,640 square feet in total living space these 2 homes contain 5 legal suites. 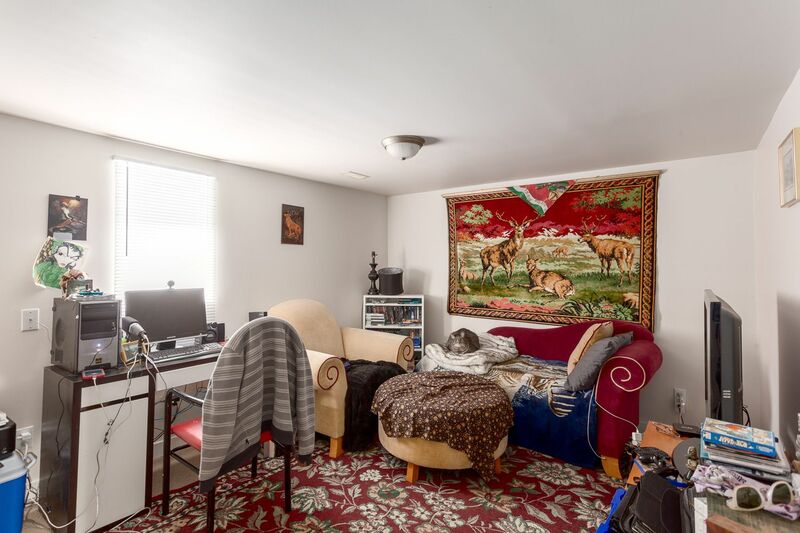 Currently bringing in over $90,000 of yearly income. 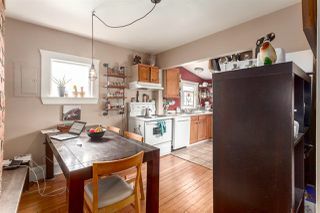 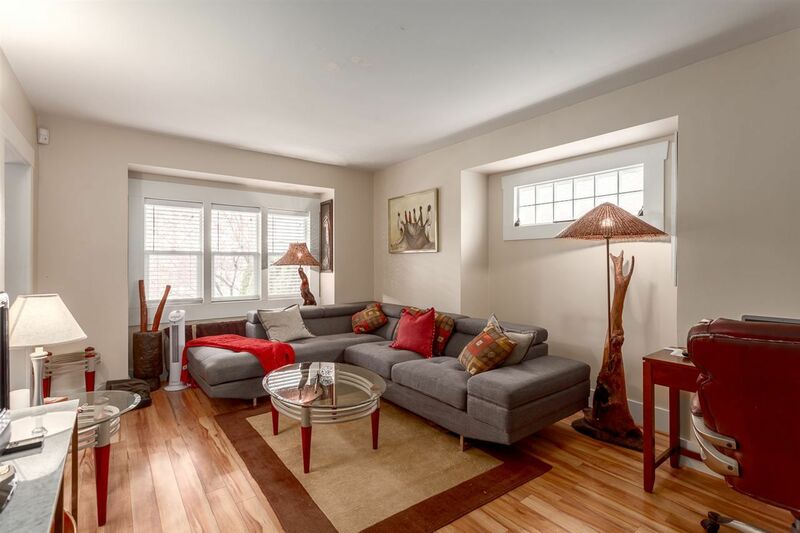 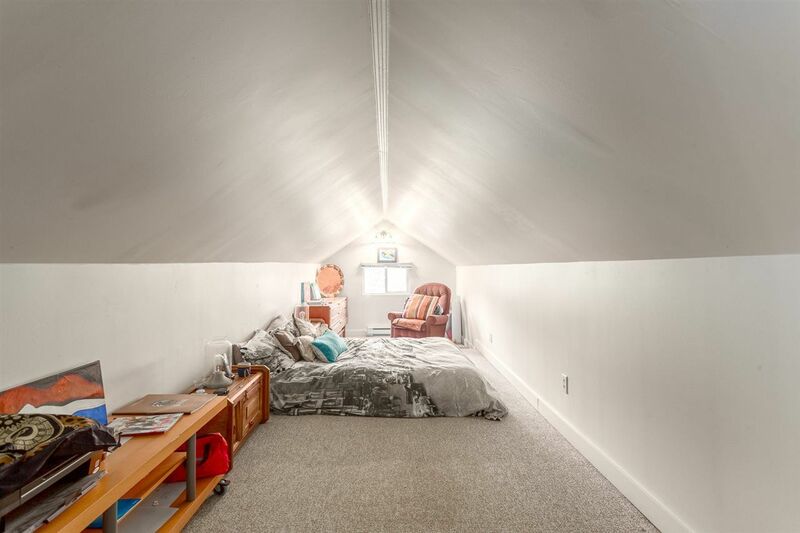 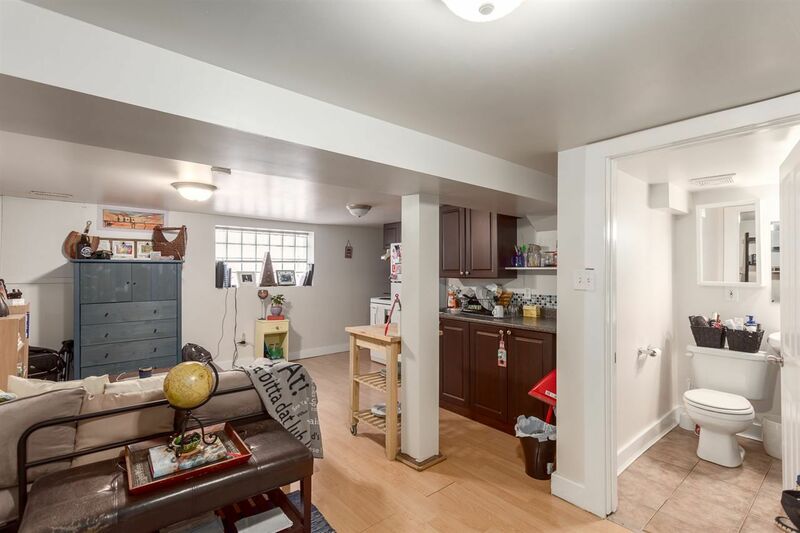 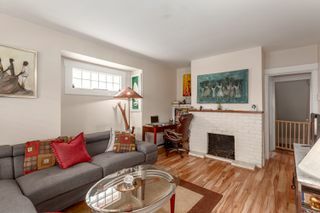 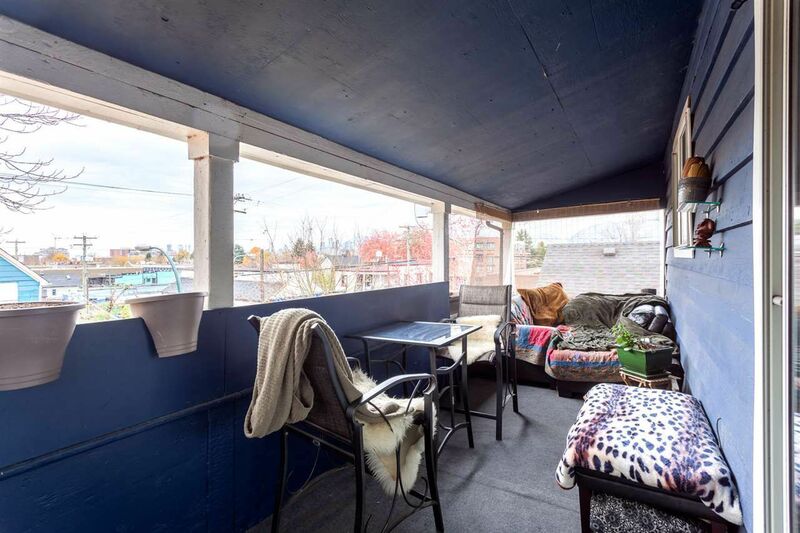 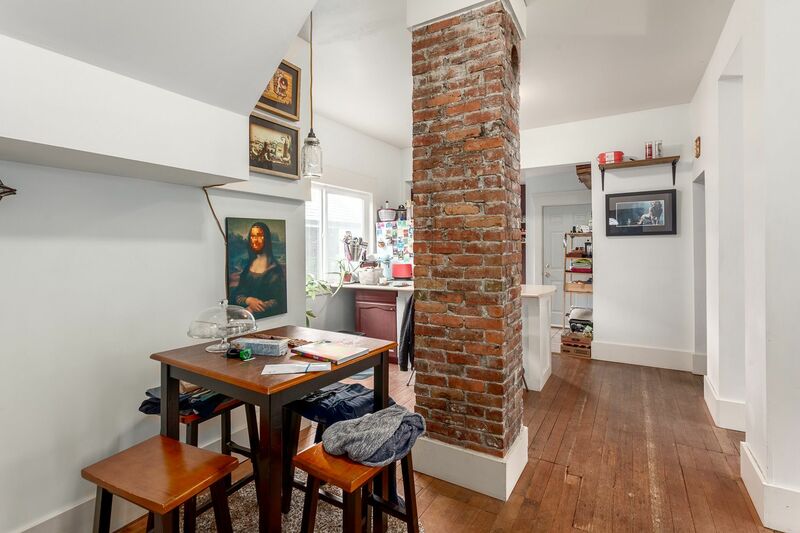 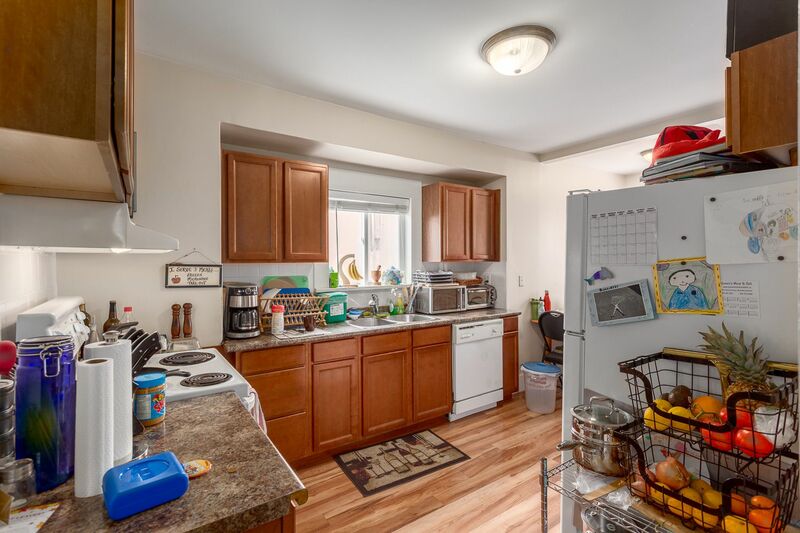 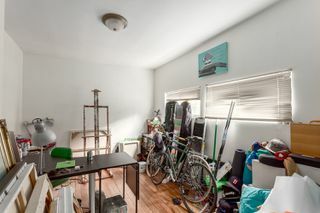 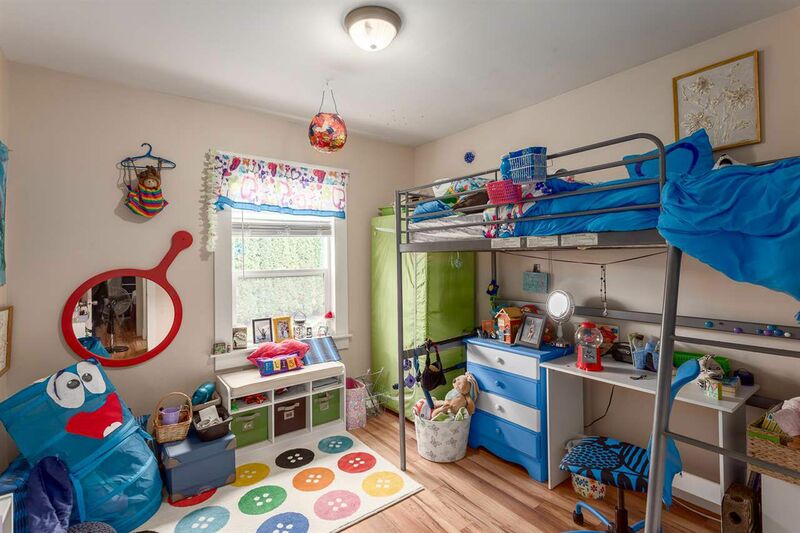 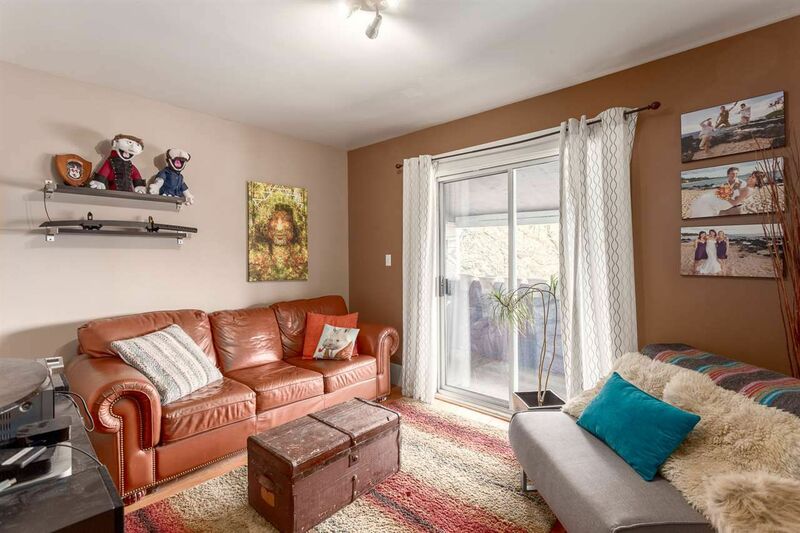 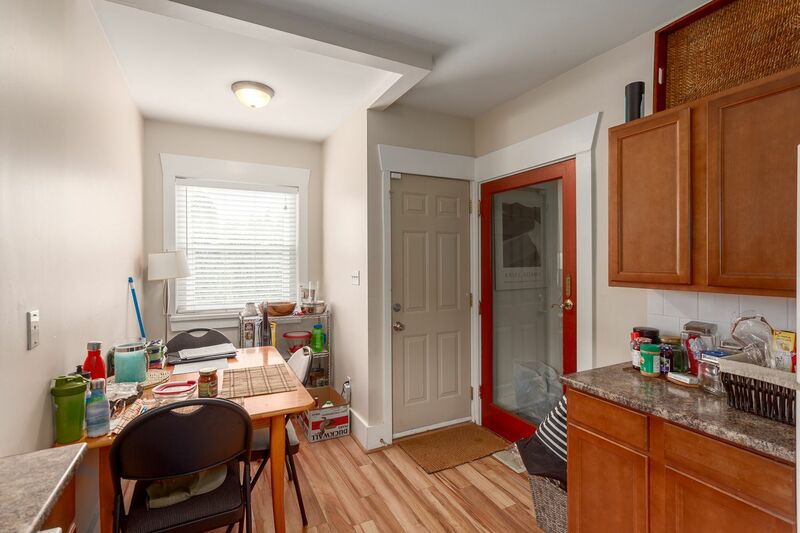 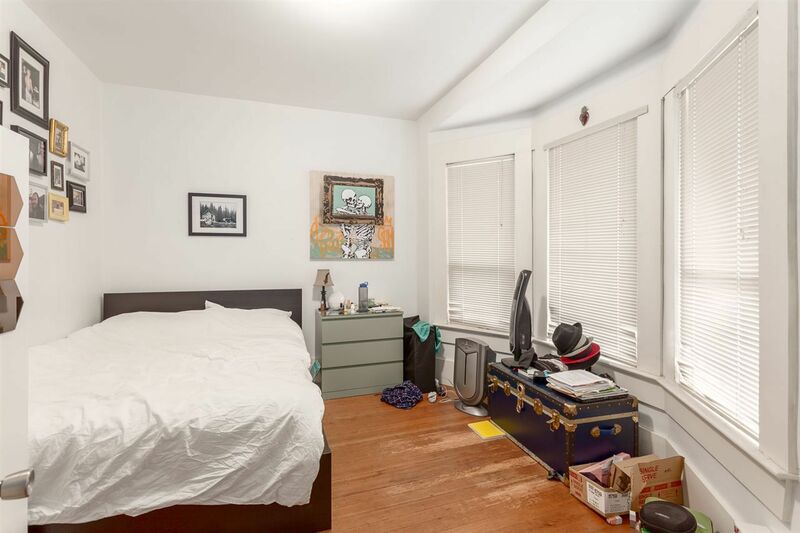 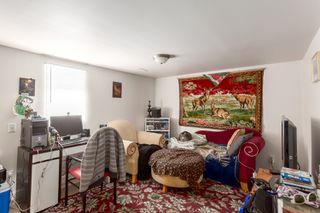 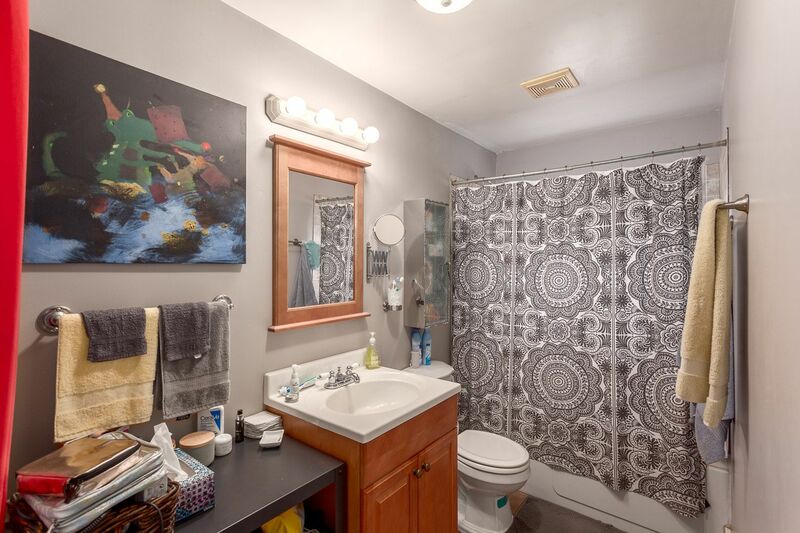 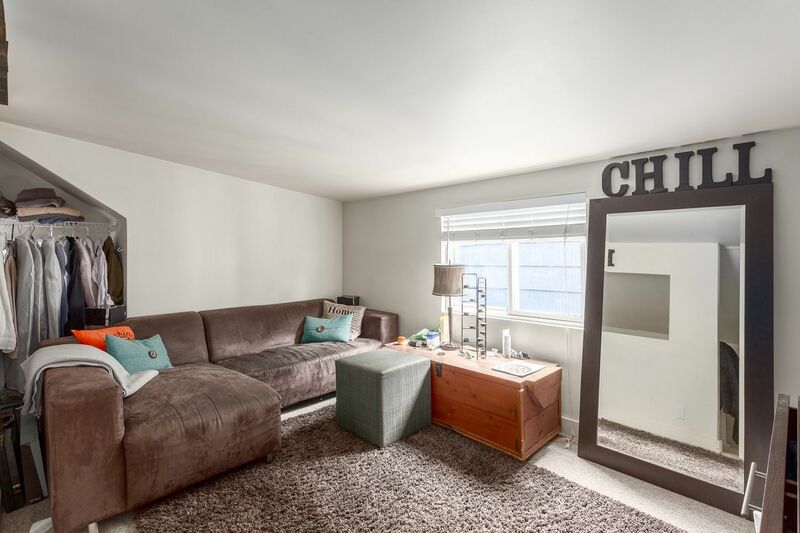 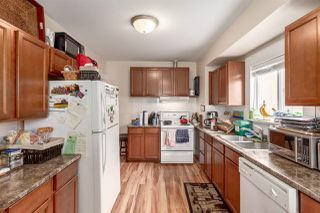 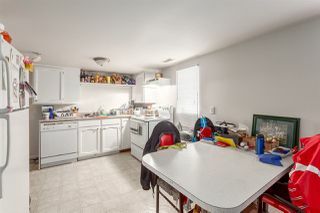 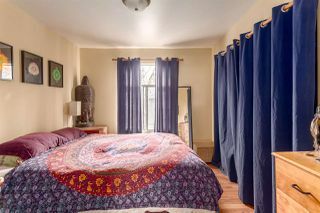 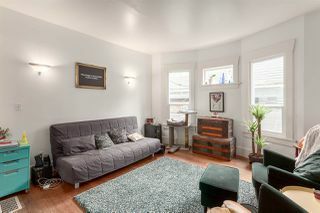 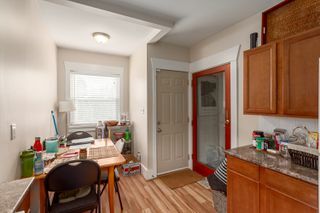 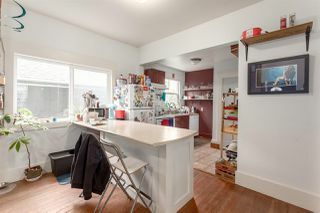 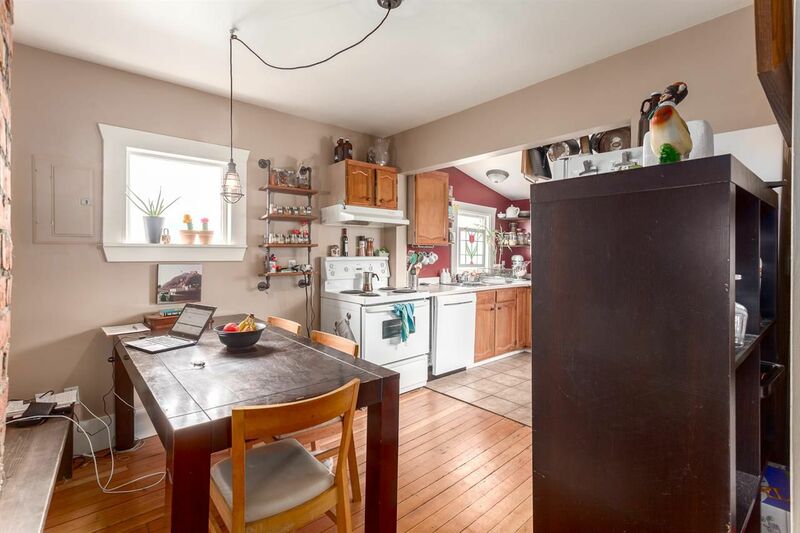 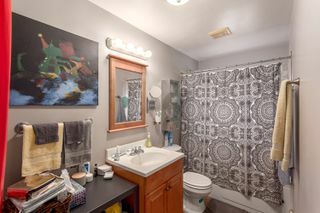 These spacious units have been updated throughout the years and include character features and hardwood floors. 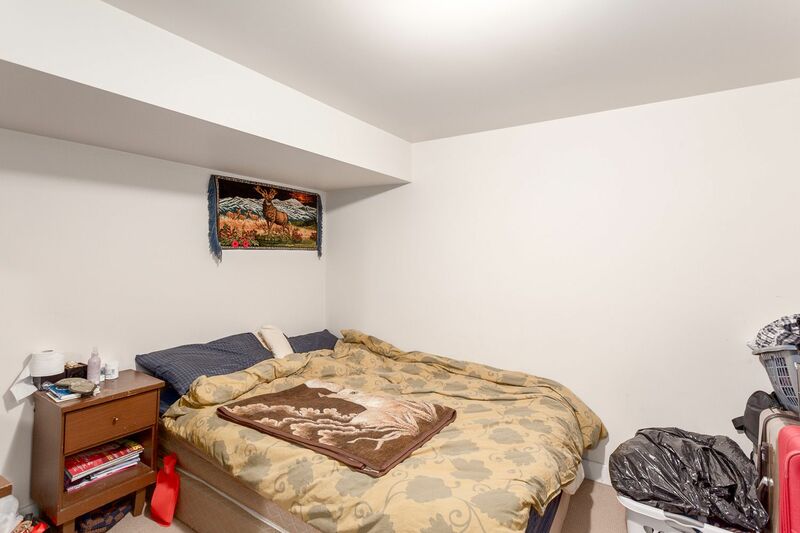 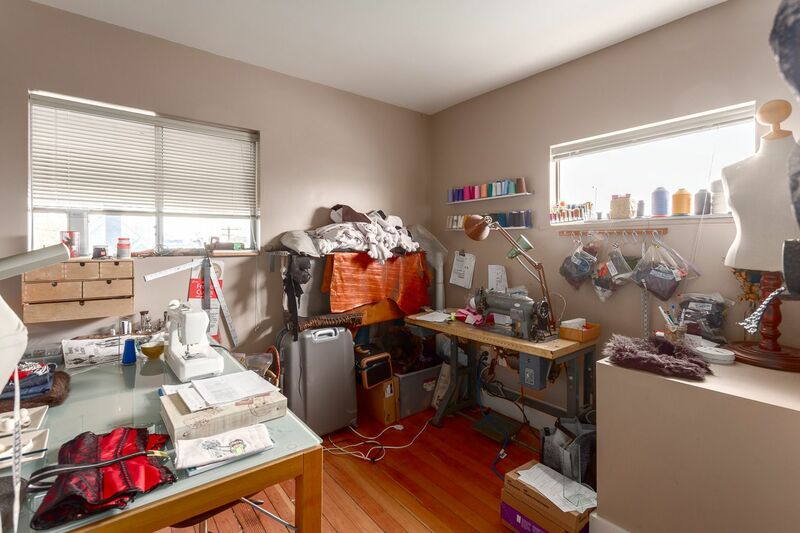 All suites minus the basement suite at 2520 include laundry. 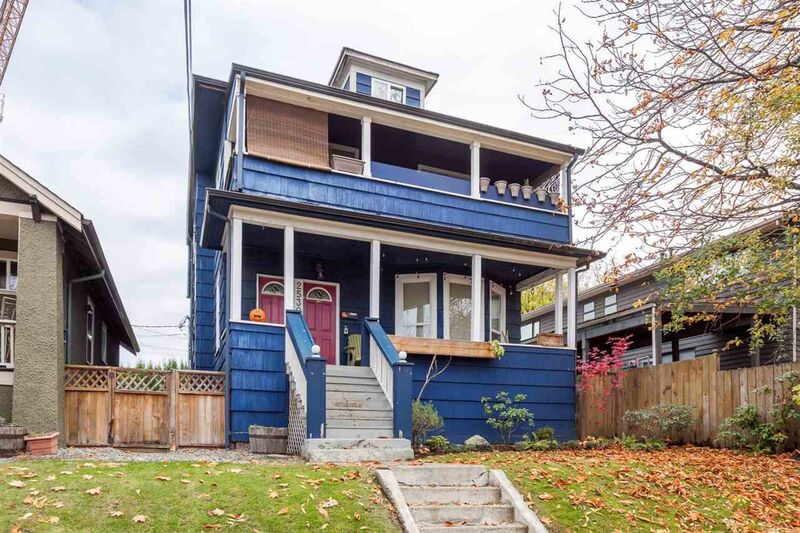 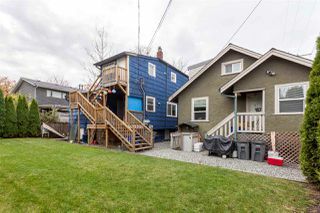 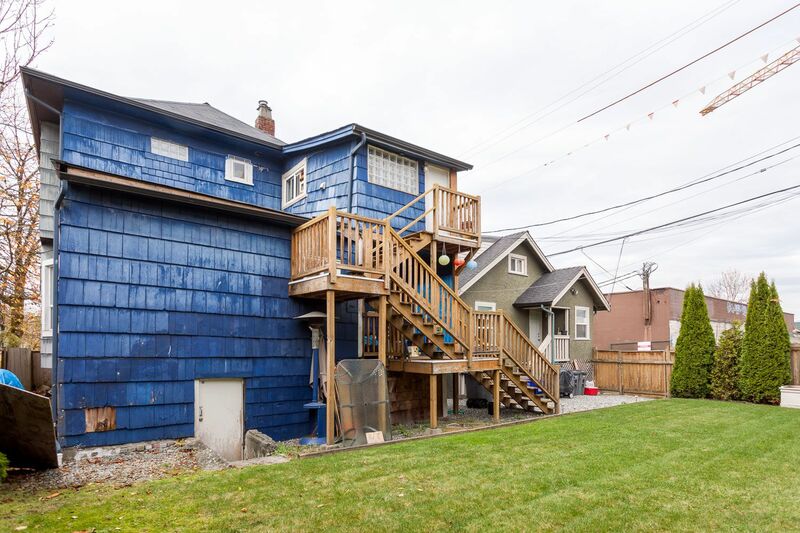 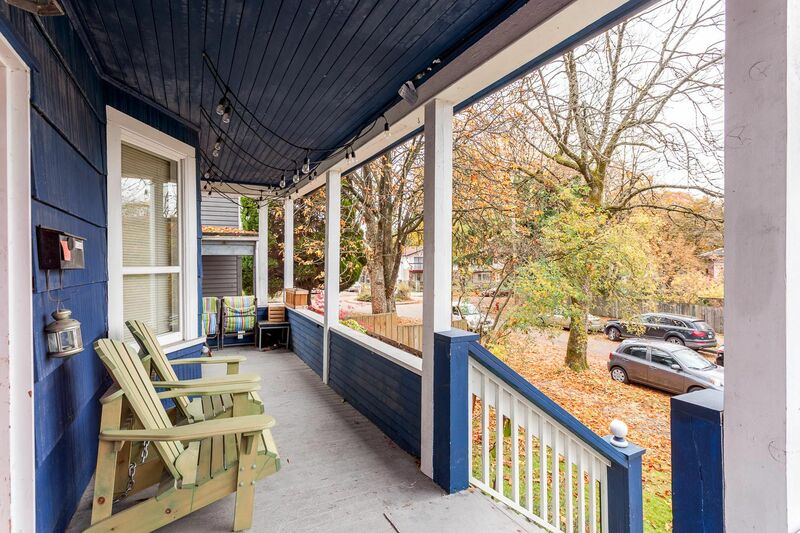 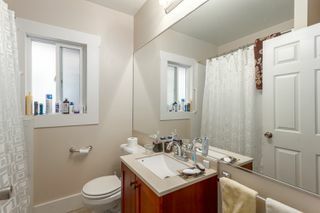 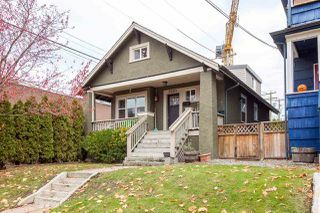 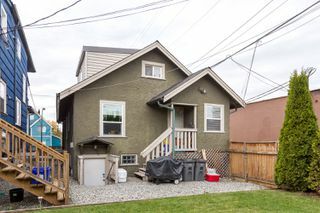 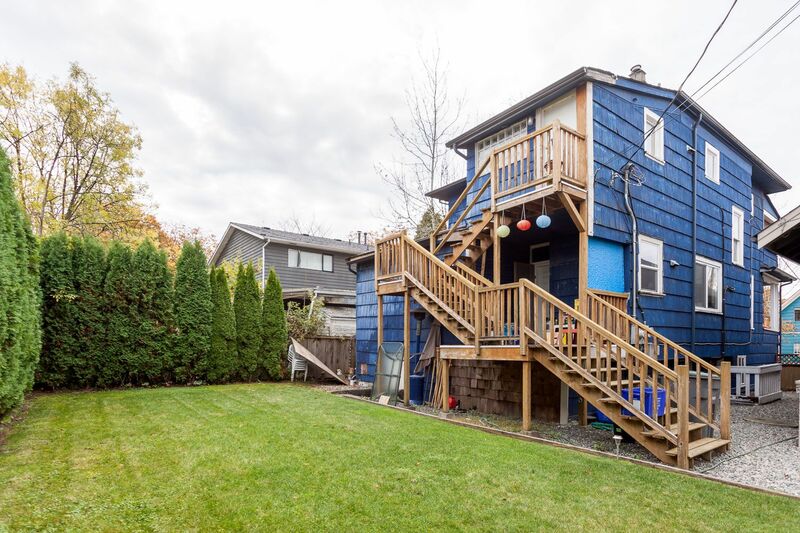 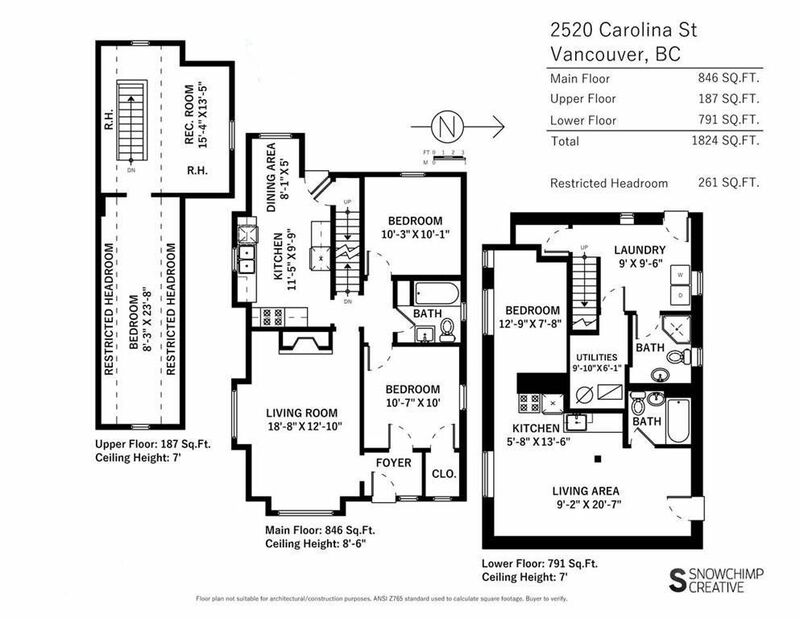 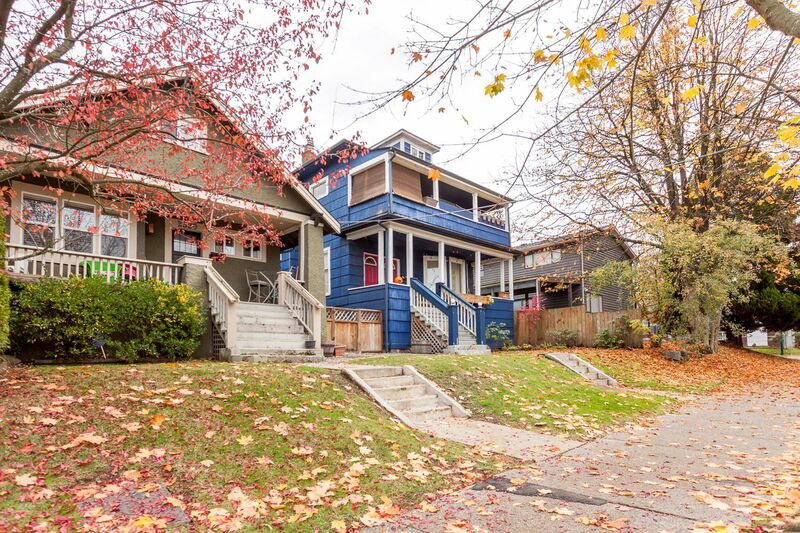 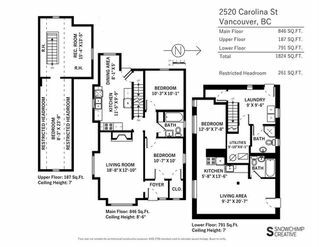 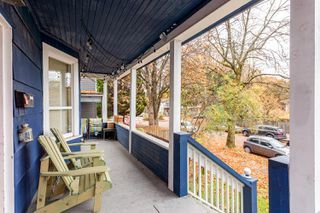 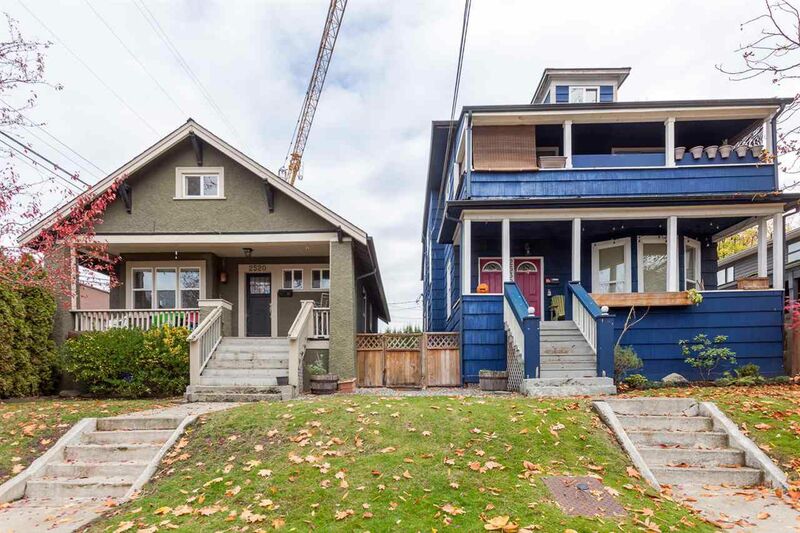 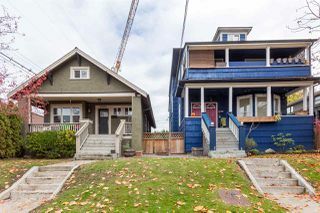 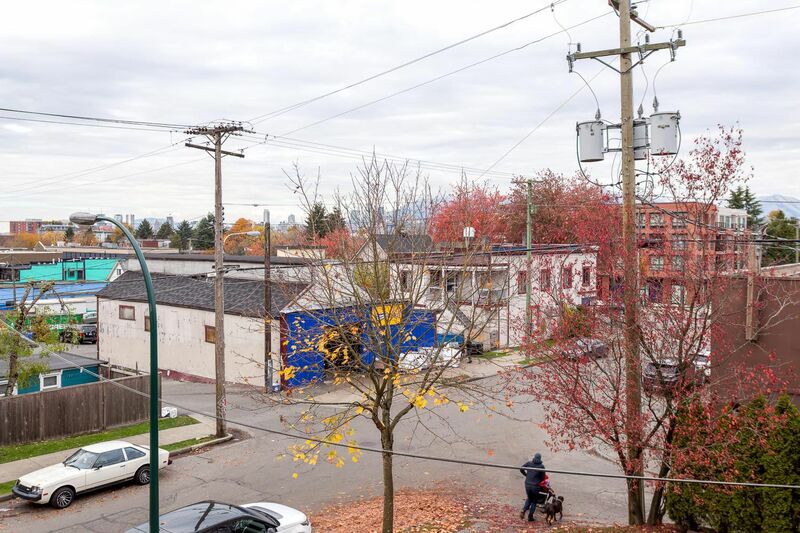 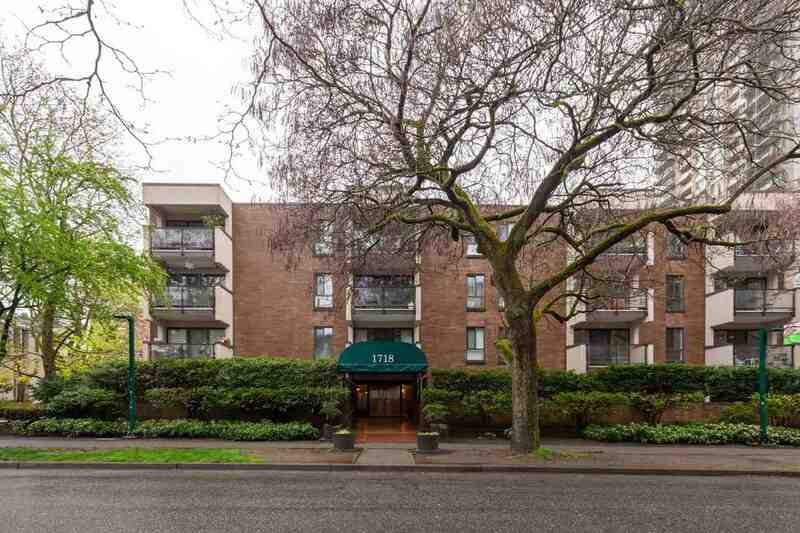 Super Mount Pleasant location, blocks to Main Street & close to future skytrain station. 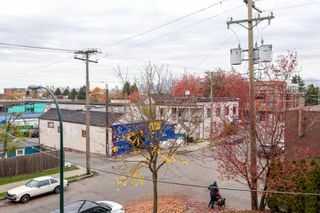 Surrounded by new developments in one of Vancouver's top neighbourhoods. 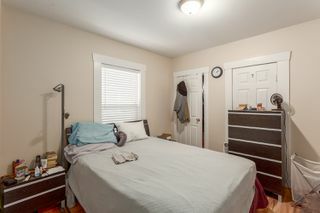 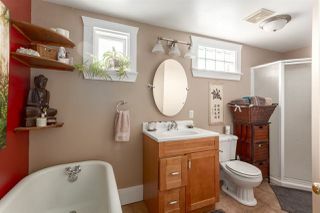 RT-5 Zoning; this property offers many options and lots of potential! ACT NOW! !